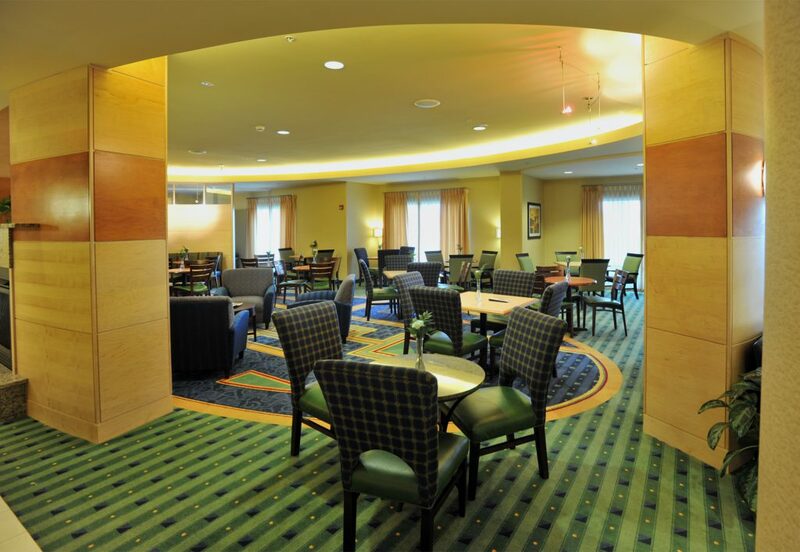 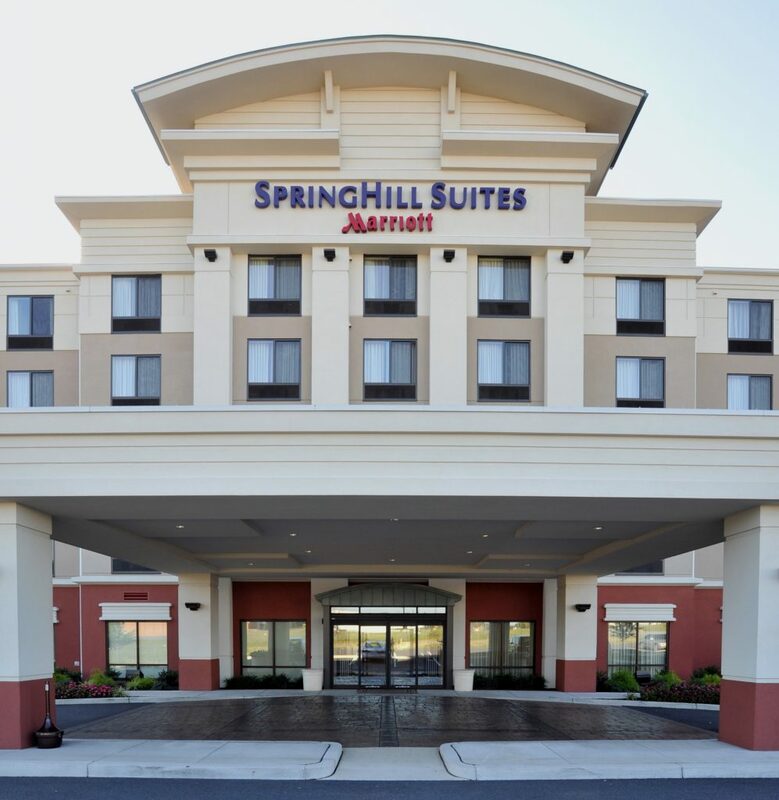 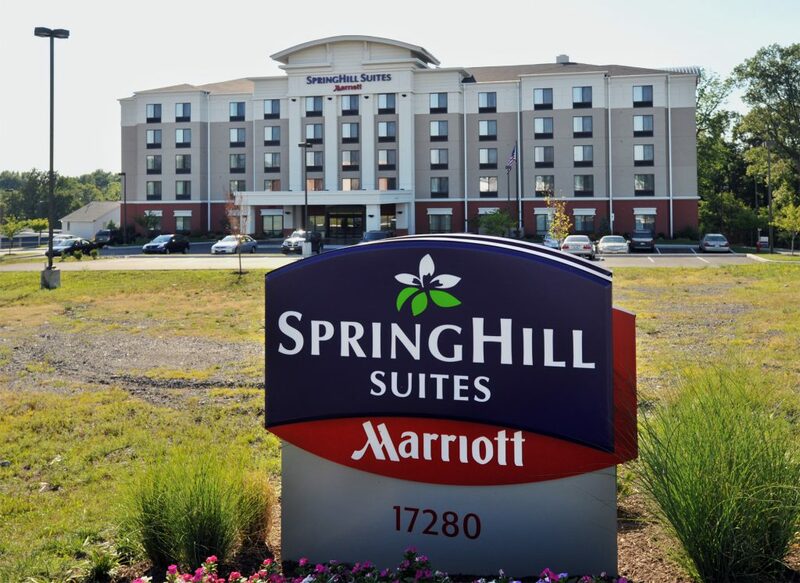 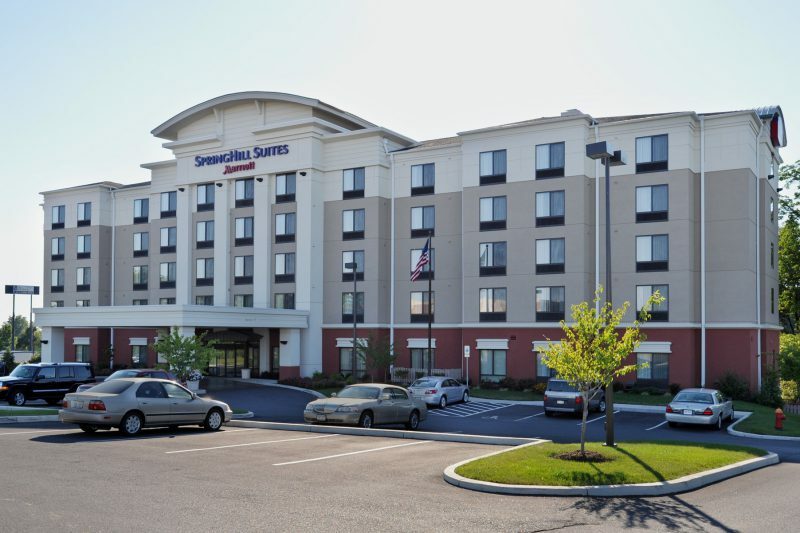 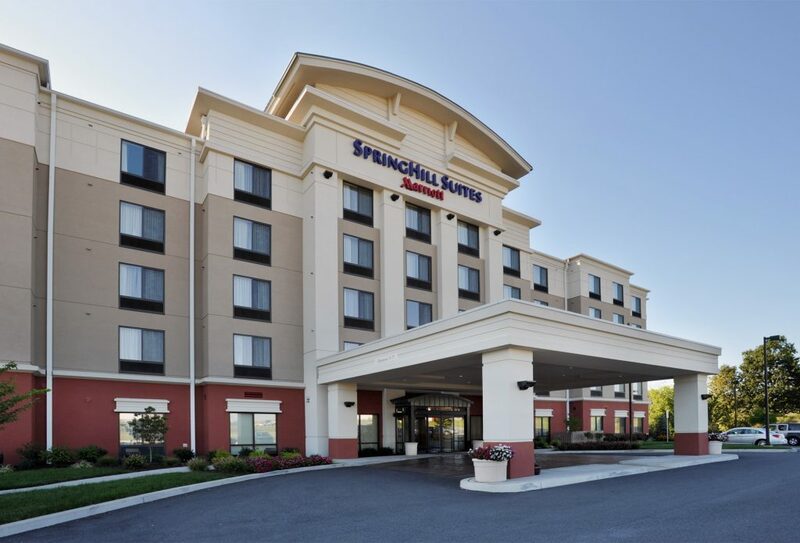 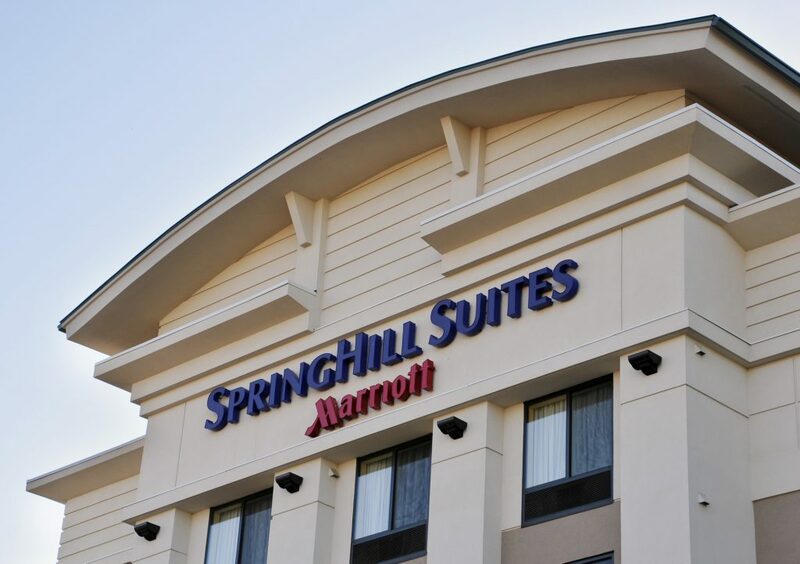 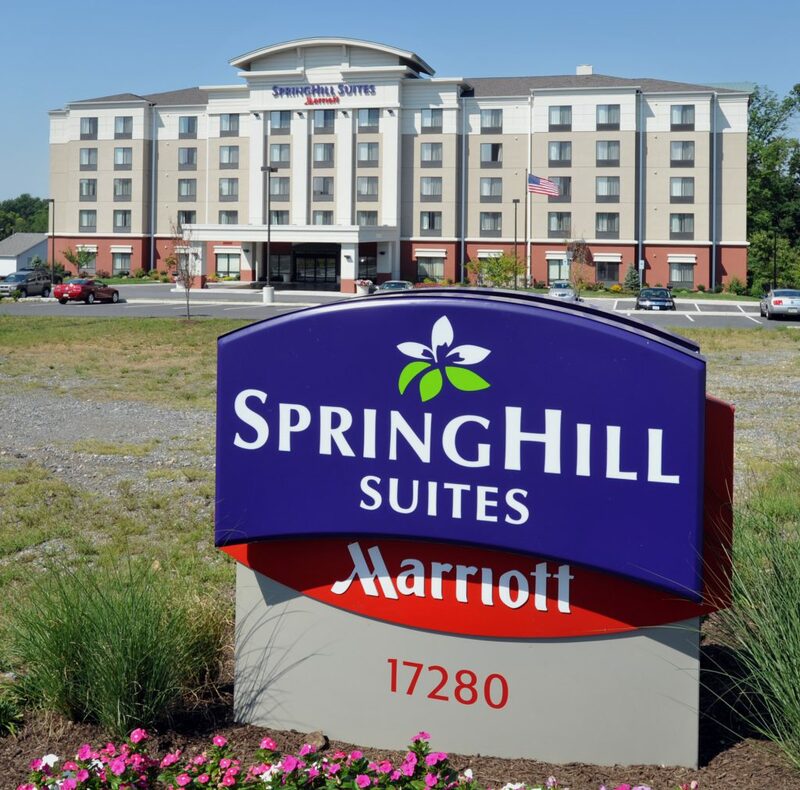 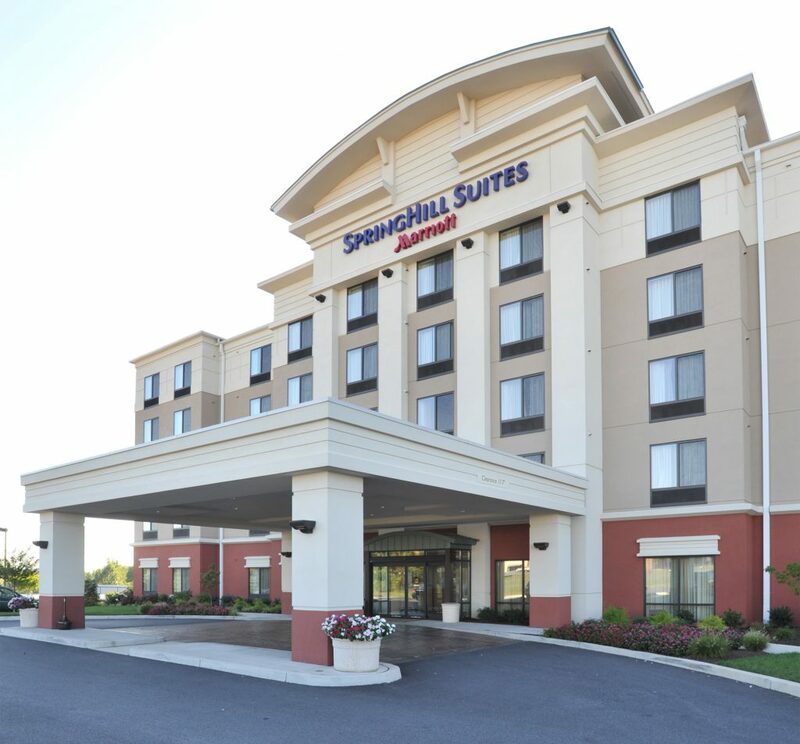 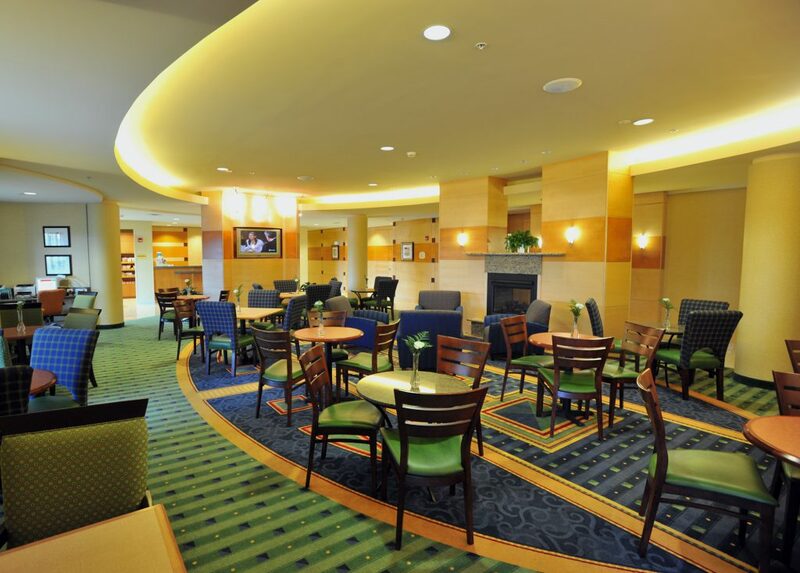 Spring Hill Suites - Waynesboro Construction Company, Inc.
Several experienced hotel and hospitality operators formed a Development Company to construct and manage this 6-story, 104-room Marriott hotel and selected Waynesboro Construction as their Contractor. 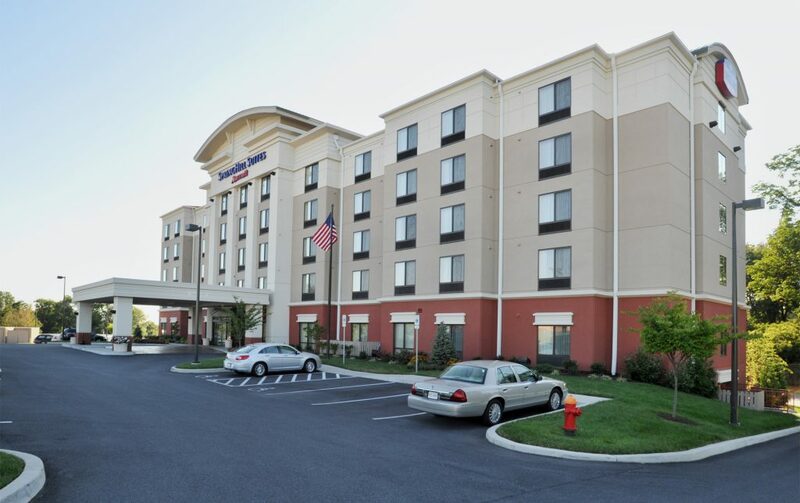 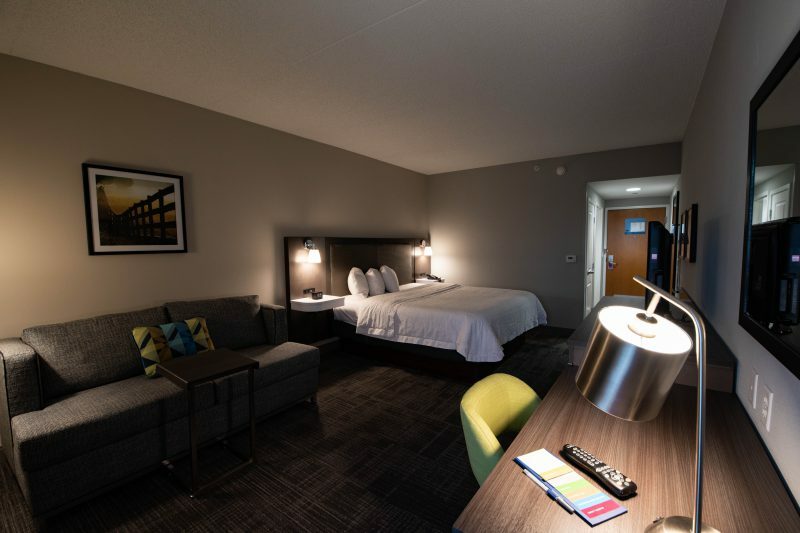 Located at the intersection of Interstates 70 & 81 in Hagerstown Maryland, this new prototype “Suites” hotel provides an upgraded guest room or “suite” for each hotel room consisting of a bedroom, bathroom, and a living room. 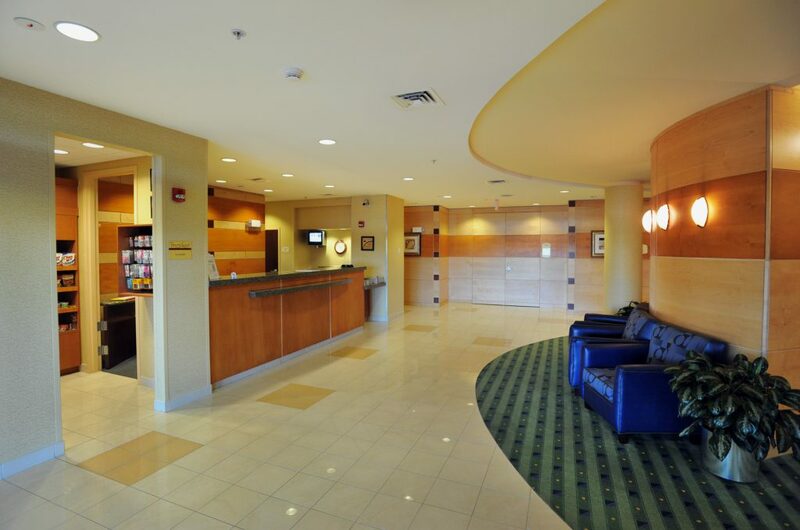 Along with the 104 guest suites, the hotel provides a continental breakfast/seating area, conference rooms, swimming pool & spa, and exercise rooms. 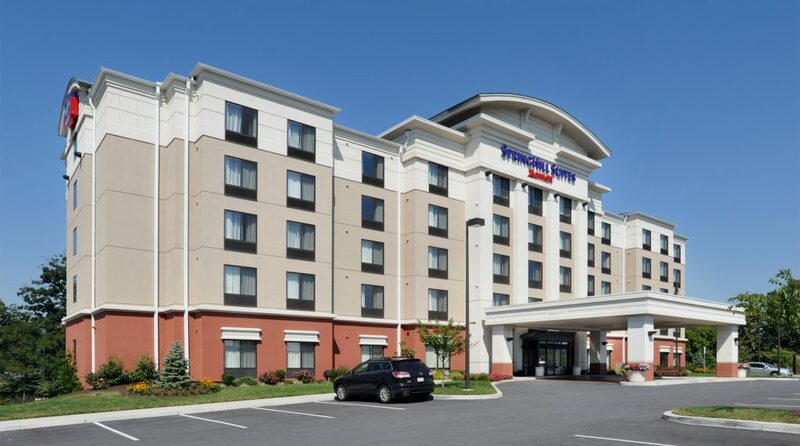 Scope 68,000 SF Hotel with 104 Guest "Suites"
We have had the opportunity to work with Waynesboro Construction for 20 years. 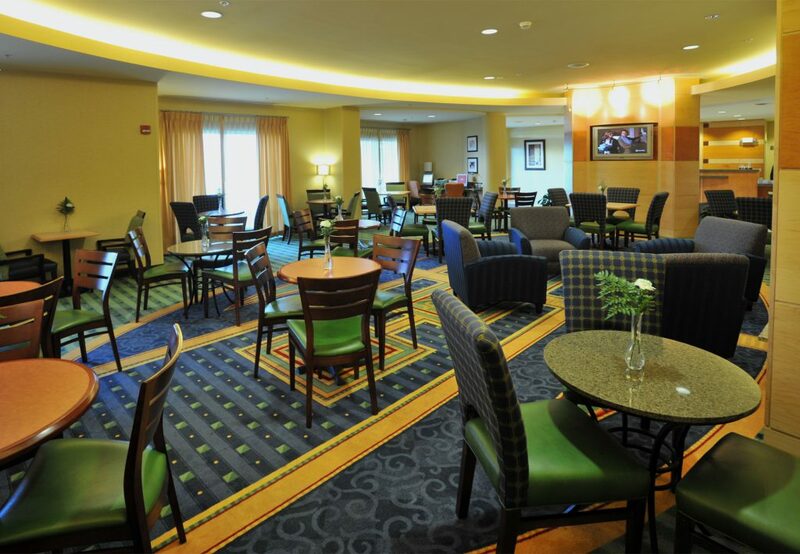 From single story warehouse to multi story upscale hotels, they have provided on time quality work for us. 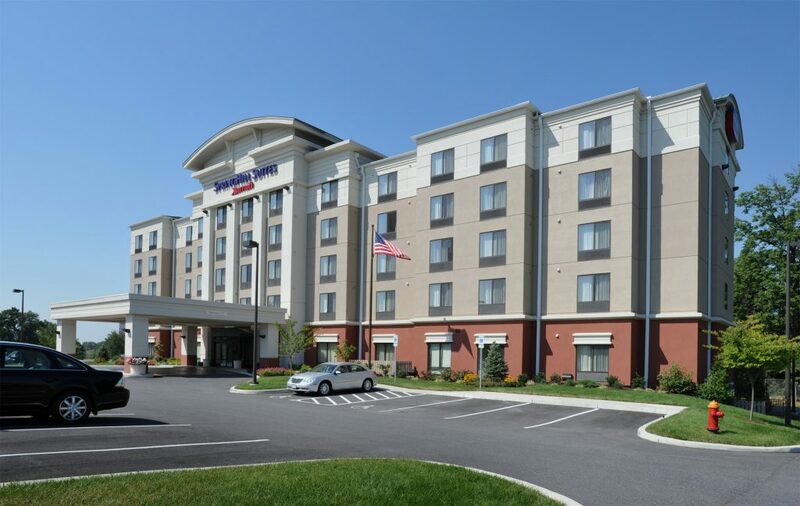 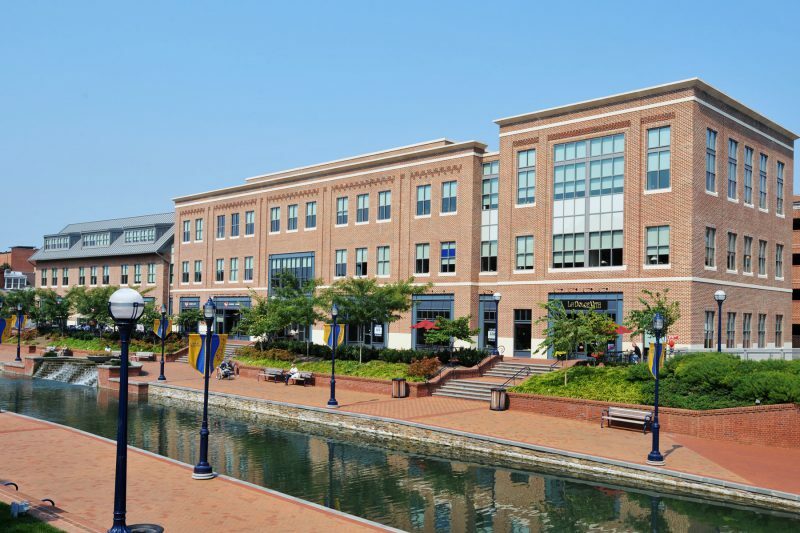 We always look forward to building with Waynesboro Construction…from an organized paper trail, on site supervision, efficient and safe construction, clean up, close out and transfer….across the board, they held up their end. 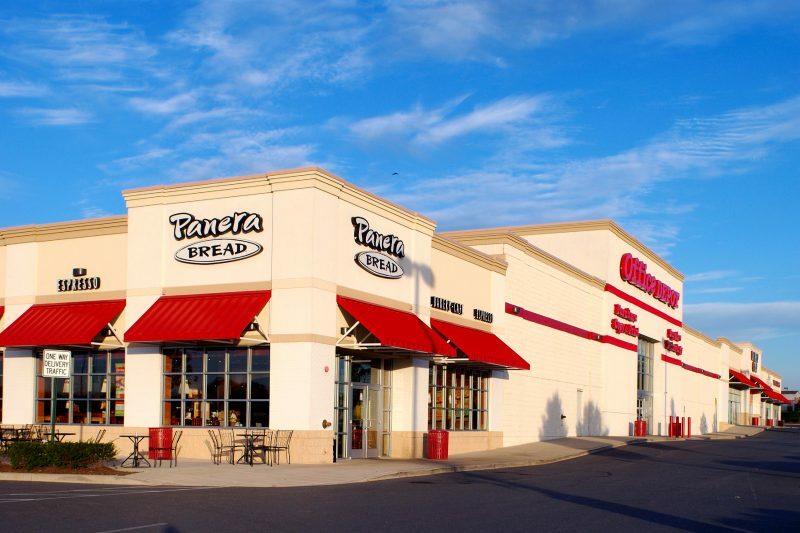 We plan to build with them over the next 20 years. 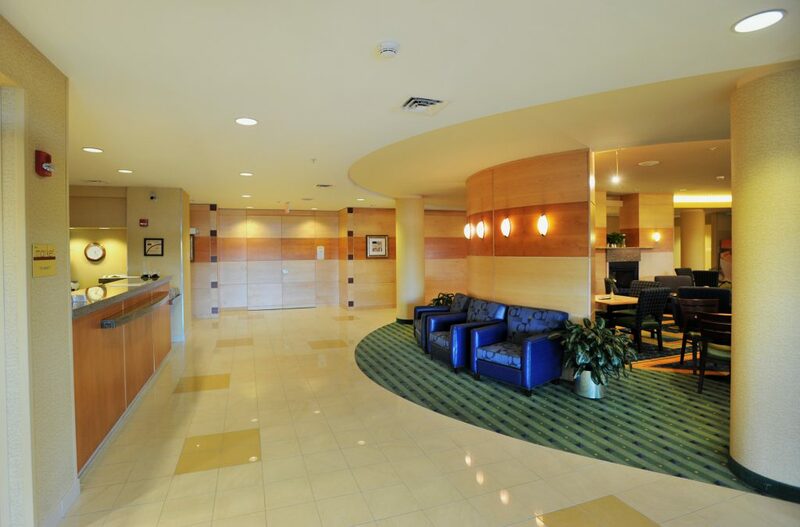 Randy Cohen, Cohen Enterprises, Inc.